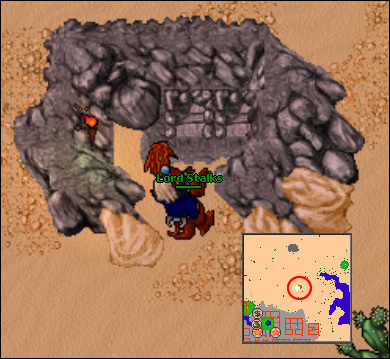 What is the "Last Creep Standing" event on Tibia? What is it about? I saw this event marked on the client calendar. What is about this event? What we can do when this event is active? This event is like a race event! Going down stairs you will find the npc Casper, to participate you need to say : Hi - change - yes and the npc will give you a shapechanger wand. 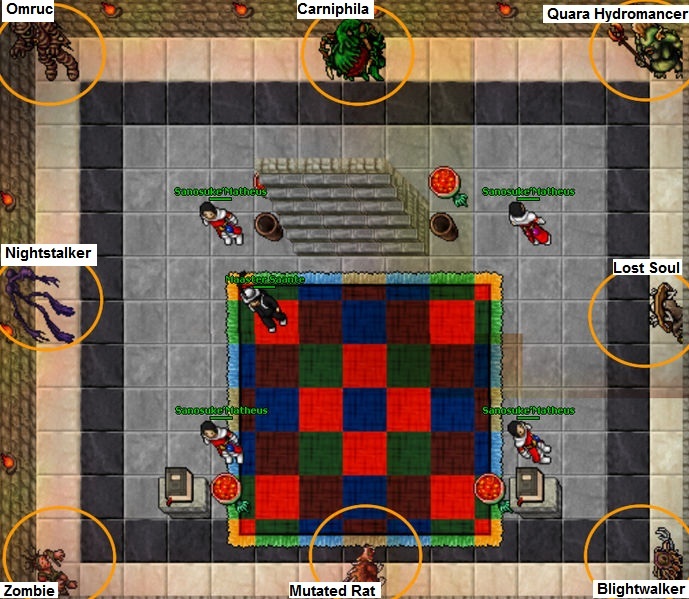 What is the "Full Moon" event on Tibia? What can I do on this event? What are the prizes from the Last Creep Standing world quest? How does the New Year event works on Tibia? How does the Winterlight Solstice event work on Tibia?